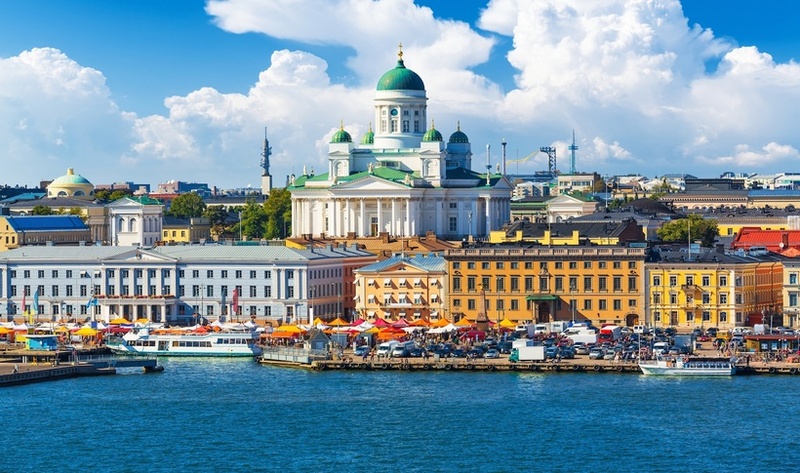 Finnair has announced it will be starting a new direct service linking Iceland to the Finnish capital Helsinki as of next year. 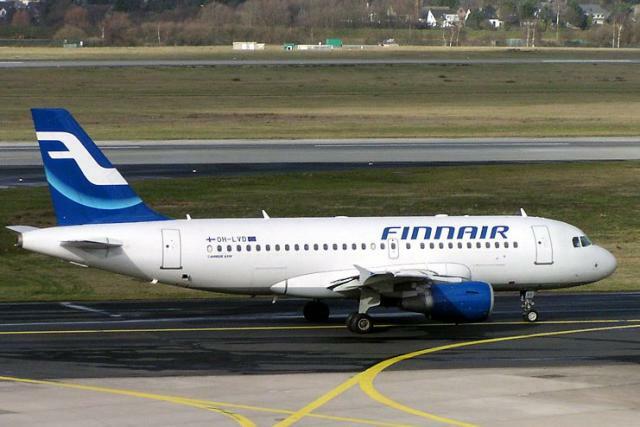 The airline is planning a four-times-a-week service from Helsinki to Keflavík International Airport (KEF), starting on 11 April and running through to the end of October, reports Icelandic travel and tourism news website Turisti (link in Icelandic). Until now, Icelandair has been the only airline to operate this route, with a year-round service to Helsinki. Finnair and Icelandair have had code-share cooperation on this route, and the new Finnair service will have no effect on that arrangement.